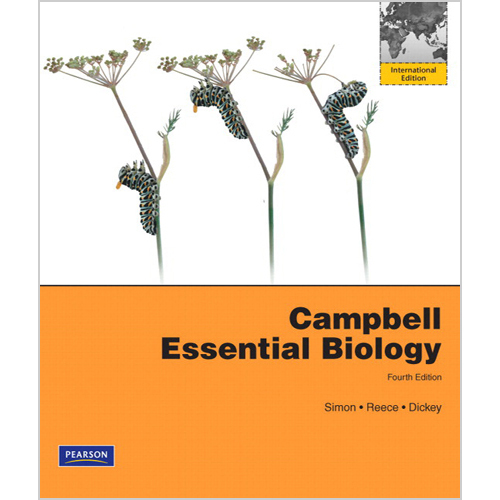 Campbell Essential Biology, Fourth Edition provides essential, effective solutions to the challenges faced by instructors and their students in the non-majors biology course. Three features (Biology and Society, Process of Science, and Evolution Connection) found at the beginning, middle and end of every chapter give students a memorable framework to take with them into the future. One compelling topic anchors the three book features in each chapter to emphasize how biology is highly relevant. The book and the media are designed from the ground up to teach biology to a wide range of students. MasteringBiology, our online tutorial and assessment system, makes it easy to increase student participation and accountability.